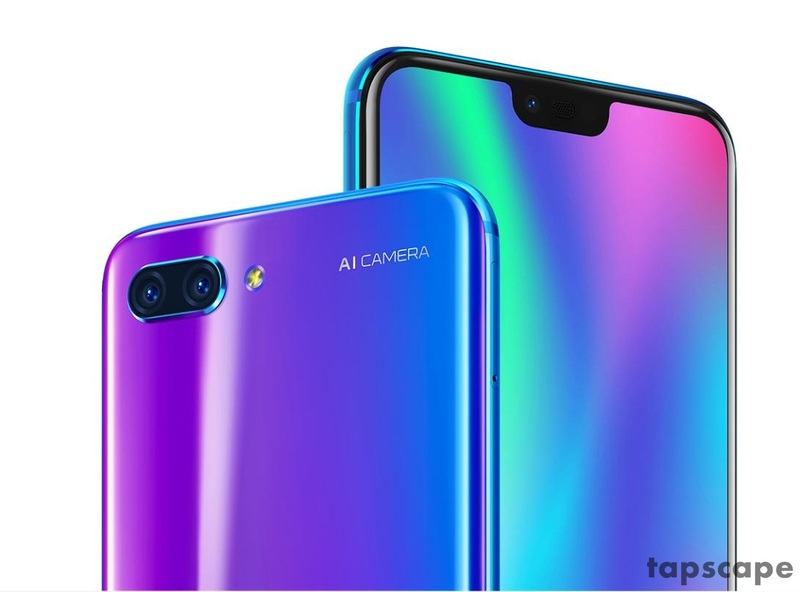 Awesome color shifting smartphone announced on May 15, Is finally here Huawei Honor 10, It’s a new and unique appearance smartphone, The phone is available in Phantom Blue and Mirage Purple color choices. Thanks to an earlier Chinese launch we already knew much about it, but this new announcement has filled in the gaps, including all important information on the price and release date. It is available in two versions based on storage. The one with 64GB internal storage is priced at RMB 2,599 (approximately Rs 27,000) while the 128GB onboard storage variant priced at RMB 2,999 (approximately Rs 31,500). 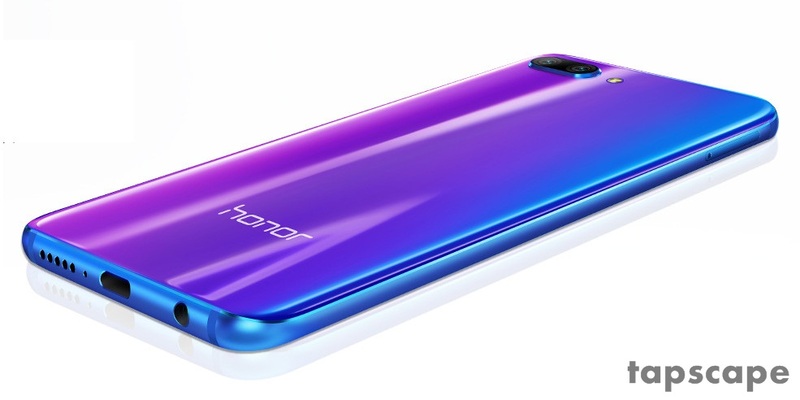 Honor 10 comes with a 5.84-inch display, Powered by 1.8ghz- octa-core processor and it comes with a pack of 128gb of internal storage which cannot be expanded with 6gb ram. 24-megapixel primary camera on the rear and a 24-megapixel front-facing camera specially made for selfies. With Android 8.1 (OREO) powered by long-lasting built-in battery 3400mAh. The Honor 10 aka ( Crazy color shifting smartphone) is a dual SIM (GSM and GSM) smartphone that accepts Nano-SIM and Nano-SIM. Speaking of the screen, it’s a 1080 x 2280 IPS LCD one that comes in at 432 pixels per inch. It comes in 4 different amazing colors and is 149.6 x 71.2 x 7.7mm and 153g. That’s large, but no more so than you would expect a phone with a 5.84-inch screen to be.